Political strategist Mary Matalin addressed 550 community members September 28, 2018, at WRKF’s Founders Luncheon, an annual forum for ideas and discussion that considers multiple points of view. 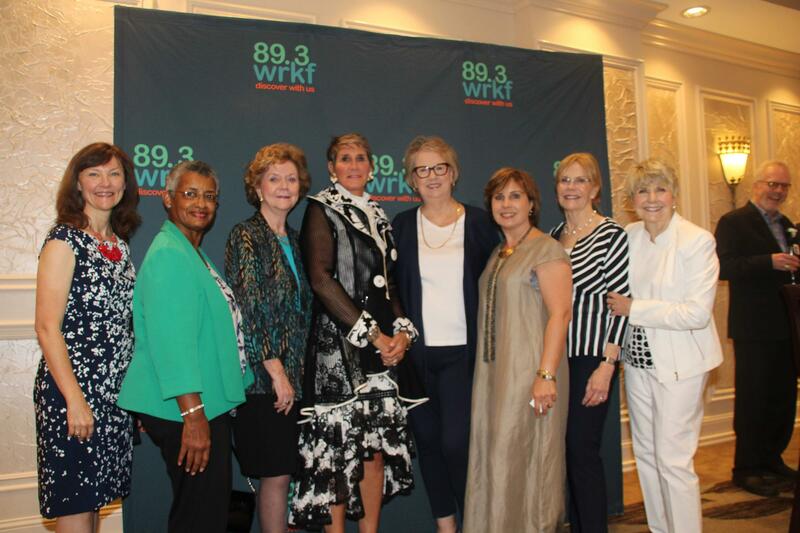 Photos of Mary Matalin and WRKF on-air hosts at the pre-luncheon sponsors’ reception are available here. 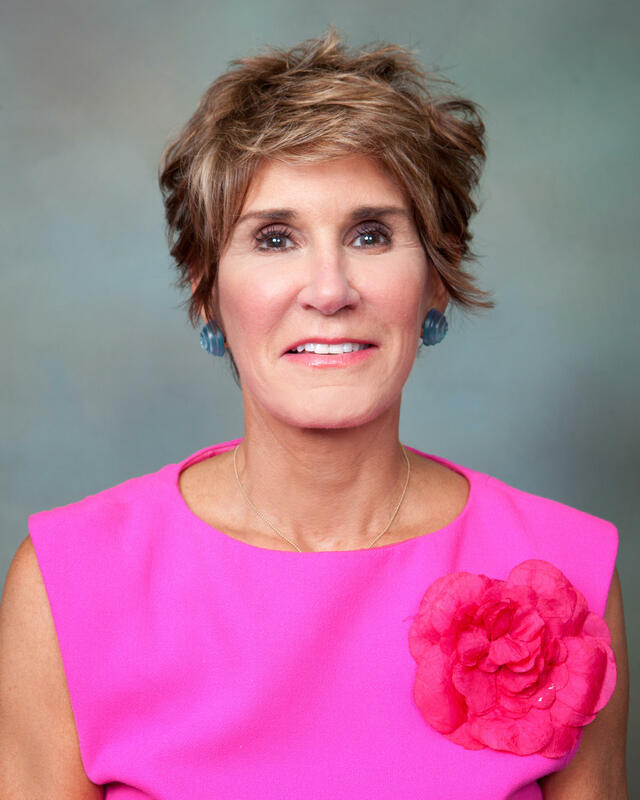 Mary Matalin has worked in politics for three decades, from the Reagan Revolution through the George W. Bush administration, where she served as Assistant to the President and Counselor to Vice President Cheney. She continues to be an outspoken conservative voice, noted for her straightforward manner and insightful political repartee. The WRKF Board of Directors will present its Founders Award to Cyril Vetter.